Moneybox’s goal is to provide millions of people with the tools they need to save and invest for their future. 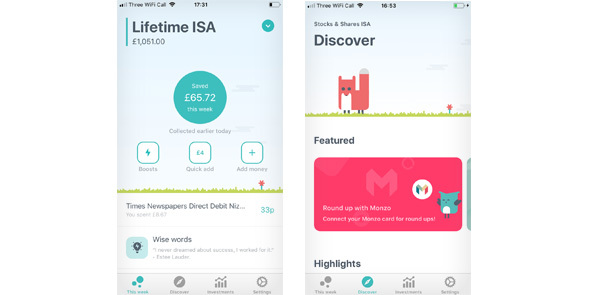 Launched in August 2016, our mobile app helps people round up their everyday purchases to the nearest pound and invest the spare change into simple tracker funds. Open banking will allow a direct integration for round ups making it a much better experience for our customers.